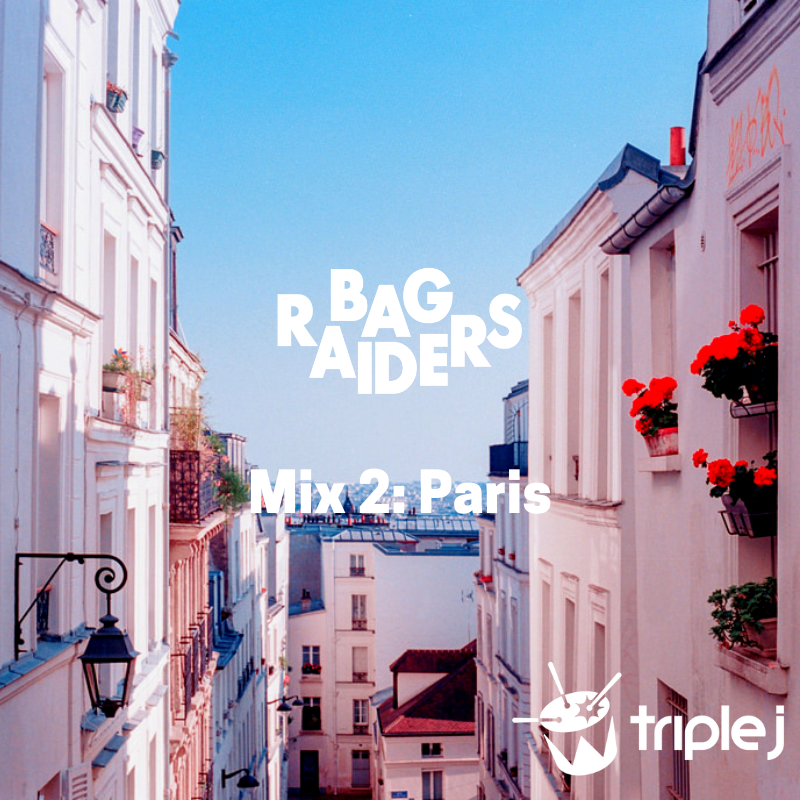 Bag Raiders recorded Mix 2: Paris over the weekend, as part of their triple j Mix Up residency for April. So say the boys… “A lot of our favourite music from classical to modern electronic has come from this beautiful city and also greater France. Paris is a city with a lot of history, and its musical impact, in particular all things French Touch, left a lasting impression on us from an early age.